Dhaka, 8 Feb, Abnews: BNP senior leader Nazrul Islam Khan has said the current senior Vice Chairman of BNP, Tarique Rahman will run the party in Khaleda Zia’s absence. Nazrul Islam Khan disclosed this while talking to reporters outside courtroom after the BNP chairperson was given five years’ jail time in connection with the Zia Charitable Trust graft case. 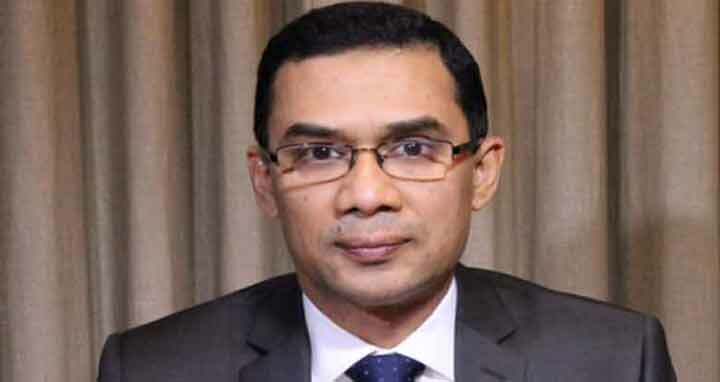 According to the party constitution the senior vice chairman of BNP-- Tarique Rhaman will become the acting chair of the party and will give instruction to run the party.